I'm very satisfied, and if you need this type of service, you should consider them. I liked Steve's knowledge, the way he explained things, and his attention to detail. I was totally happy. They did a good job installing my electric car charger. They know exactly what they're doing. I was happy. I'd use them again. He showed up on a Saturday and installed what I needed installed. It was quick, and it was easy. He explained exactly what he was doing. The quote was cheaper than most other companies. 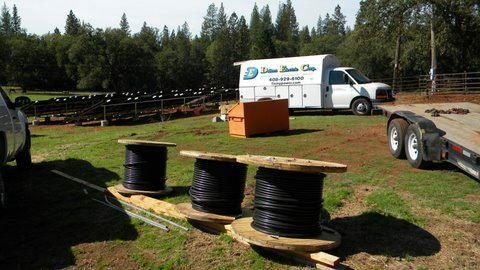 Dollens Electric Corp services and installs electrical and solar power systems for residential and commercial clients throughout the Greater Bay Area. 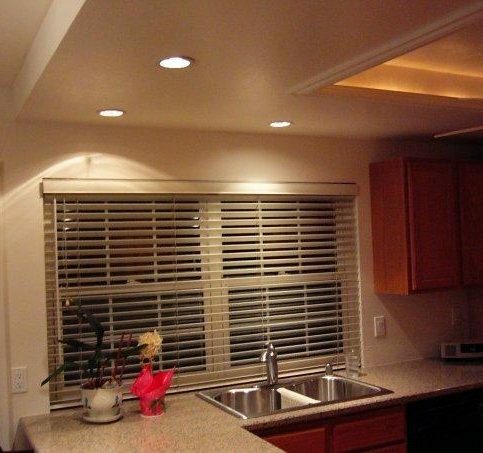 The company’s electrical services include breaker panel upgrades; switch and outlet replacements; outdoor spa wiring; recessed lighting, generator, ceiling fan and motion-activated security lighting installations; and more. 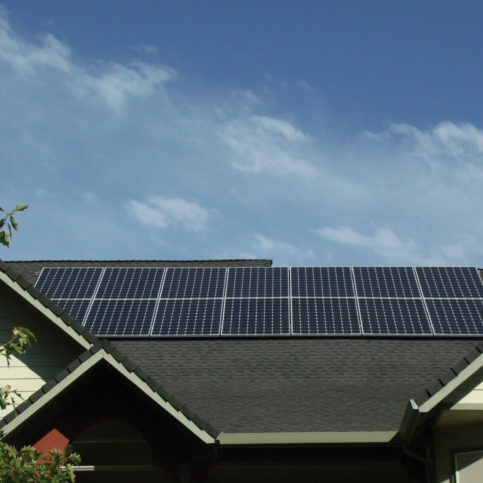 For solar systems, it offers complete design, installation and testing services—including energy audits and site surveys—and submits tax credits and other incentive paperwork through its SunnyCal Solar division. Dollens Electric Corp also installs whole house fans made by industry leader AirScape, which can be mounted between existing rafter spacing (eliminating the need for intrusive cutting) and are backed by a three-year warranty. To learn more or to schedule an appointment, Mr. Dollens invites potential customers to visit www.dollenselectric.com. 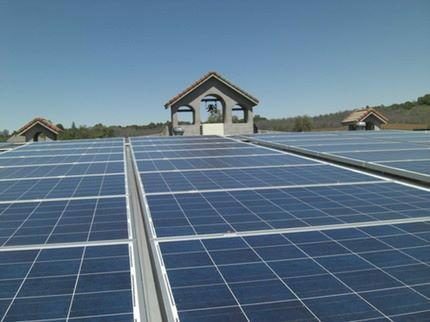 Dollens Electric Corp recently installed these solar panels on a client’s roof. "We strive to offer service with integrity and contribute to the greater good of our community. Our company is very family-oriented, and that approach translates to how we treat our clients–if they ever have problems, they can talk directly to the owner. We take time to advise our customers on the products and installation methods that will best achieve their goals." Since a generator works similarly to a car engine, it’s necessary to check the oil from time to time. The best time to do this is at the start of every winter and summer. Also, don’t forget to change the oil and air filters at least once a year. Belts only need to be replaced every couple of years, but it’s a good idea to regularly inspect them for any dryness, wear or cracking. If the belts aren’t in good working condition, they can overheat the generator or make the equipment function inefficiently. Drain the radiator’s antifreeze and replace it with new fluid once a year. If antifreeze stays in the radiator too long, it can deteriorate the generator and eventually lessen the lifespan of the equipment. No matter where you’re keeping your home generator, make sure the area around it is as clean as possible. Also, trim any weeds that grow around the equipment. Different manufacturers suggest different maintenance tips for their products. Consult the manual that comes with your generator to check for more maintenance activities. Follow the tips closely to ensure maximum performance. To be more secure about your home generator’s performance, have it checked by a professional once a year. This will help ensure all the parts are in safe working condition and the generator is ready to use at any moment. Q: Can you tell me what size solar system I need? A: Absolutely. On average, we spend 20 hours characterizing and analyzing each prospective solar customer’s electrical usage before we propose a system. 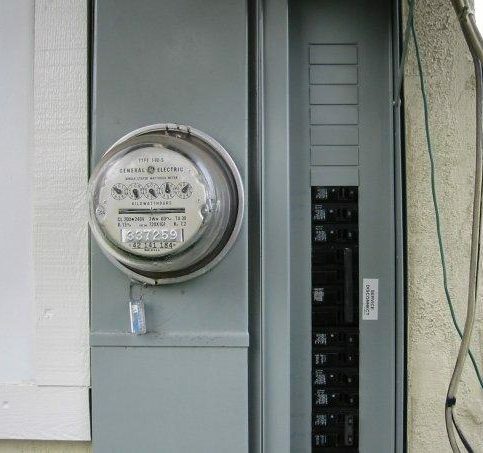 We also tell our customers what their new electrical bills will be and what the precise charges for the solar installation will be. This is all before we’ve made a sale and entered into an agreement. Q: Can you tell me what size generator I need? A: Yes. Before we sell you a generator, we’ll spend a great deal of time talking with you about your energy needs—where you want to put it, what the noise level should be, what the permitting requirements are and so forth. We’ll make a recommendation based on your particular requirements. A: Our owner, Steve Dollens, has been in the electrical business for 30 years. 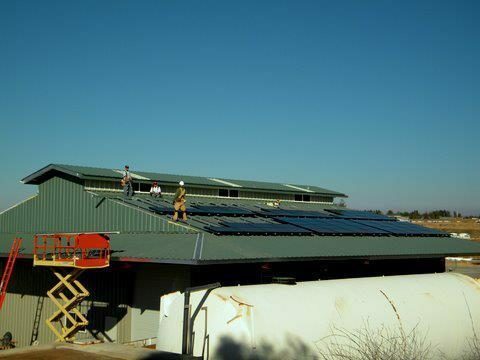 On the solar side, we’ve been installing systems for four years. 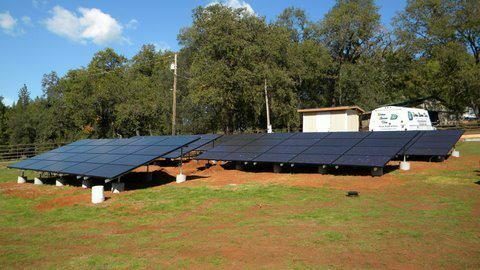 In Amador and Calaveras Counties, we’re the largest solar installer by a two-to-one margin over our closest competitor. A: Yes. 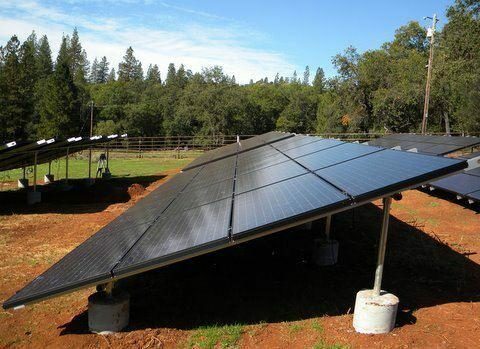 In fact, we maintain 100 percent of the solar customers in our database as references for future customers. We routinely provide 12 months of references and encourage you to call any of them to ask how they liked our services. 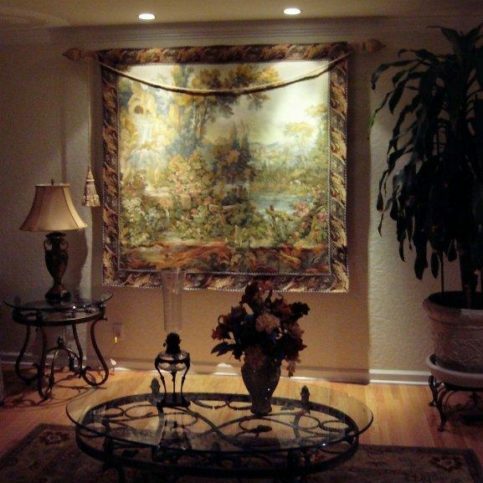 Dollens Electric Corp installs custom display lighting. Dollens Electric Corp replaces all types of electrical equipment. 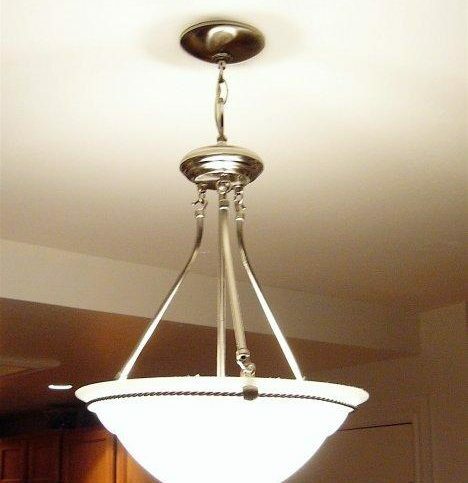 Dollens Electric Corp installed this lighting fixture. 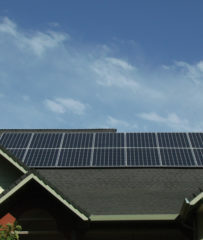 Dollens Electric Corp extends its services to solar panels. Dollens Electric Corporation : Average 9.1 out of 10 based on 169 unique customer surveys of customer satisfaction. That they were on time, they gave excellent service, and they explained what they did and why they did it. You can't ask for more than that. Just that they were on time, he was helpful, very professional, and he answered my questions. They are very competent and very professional. They did good work and Jason has been a friend for some time. They did the work on time and they were very reasonably priced. I can always count on them. 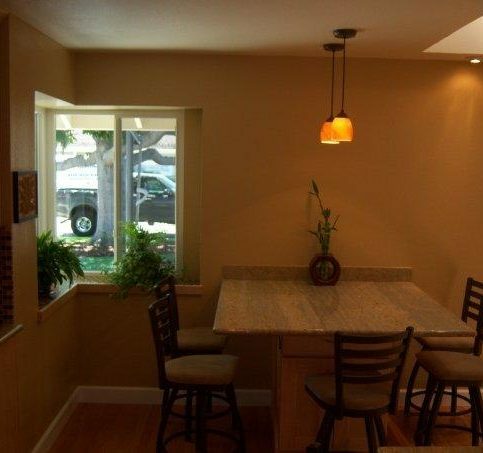 They are very professional and they came on time and they offered different solutions and it was all very good. They should be the only people they call as their work was fantastic. Their prices were great, and the quality of the experience itself was great. Just that everything was clean. They do excellent work and they are highly recommended. They are reliable and responsive. They were very efficient and they did exactly what we asked them to do. They were timely and professional and they did what they were supposed to do. Just that they completed the job on time and they did a fantastic job and I have no complaints. They were friendly and easy to work with. That they actually did the job and they came on time and they follow the contract. I would just say they are good. They are just efficient and on time. They did what we asked them to do, and they explained everything to us very well, so we trust them. They're honest and always make sure we agree with the pricing before they provide the service. 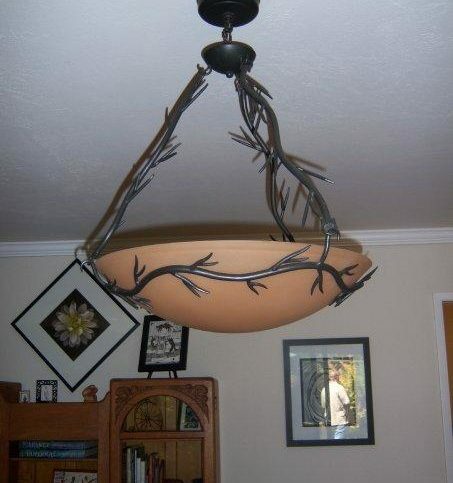 The quality of their material and the workmanship is good. I believe they are trustworthy and a good company. I thought they were able to check and resolve my problem. They do very good work. They're a little pricey, but they do an excellent job. The two gentlemen who came out were both very friendly and personable. I appreciated that. They came in, they were friendly, they got the job done, cleaned up, and then they left. Everything was great.